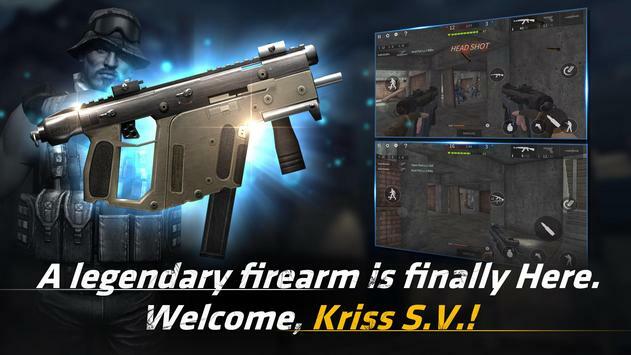 A legendary firearm, riss S.V is added. Experience more extreme feeling of shooting! 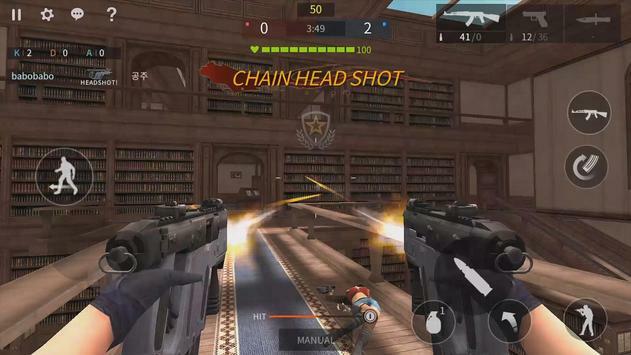 A simple autofiring targeting system makes the game accessible to players of any skill level! If you have a device with at least 385410mb of free space and 1GB RAM, you're set to play! Utilizes an alwayson PvP network, so a network connection is required to play. 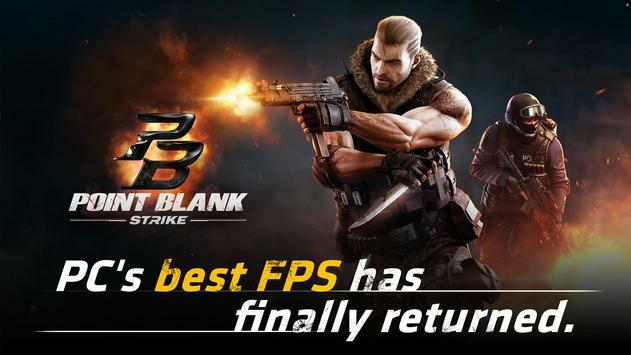 Please review Point Blank: Strike Game and submit your comments below. We will collect all comments in an effort to determine whether the Point Blank: Strike app is reliable, perform as expected and deliver the promised features and functionalities.